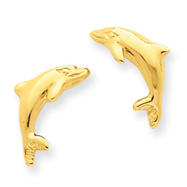 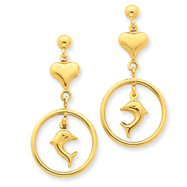 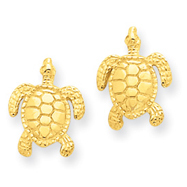 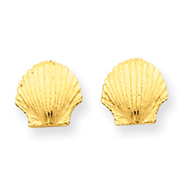 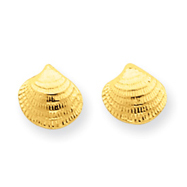 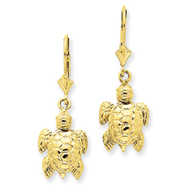 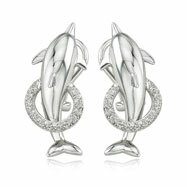 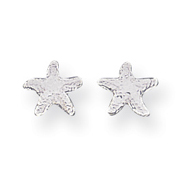 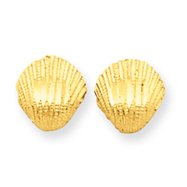 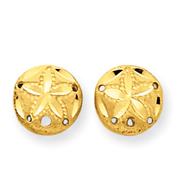 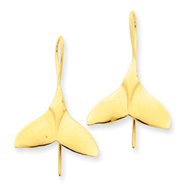 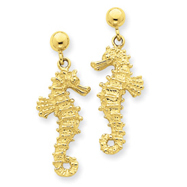 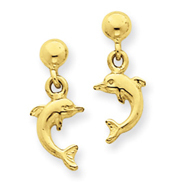 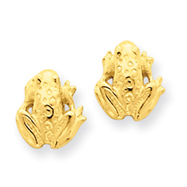 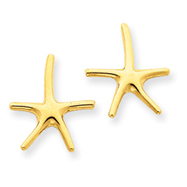 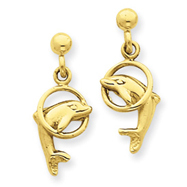 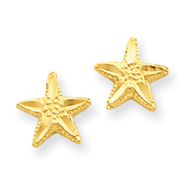 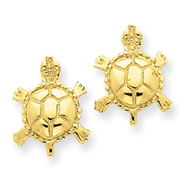 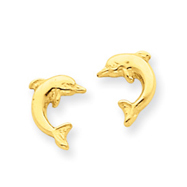 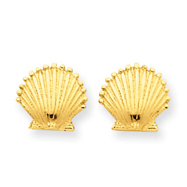 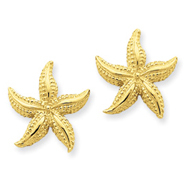 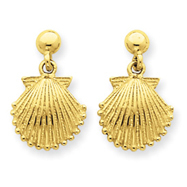 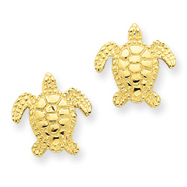 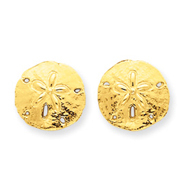 Metal: 14K YELLOW GOLD Weight: 1.38g More Info: Show your love for the sea and its creatures with this pair of manatee posts. 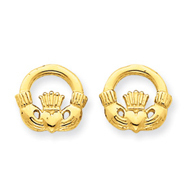 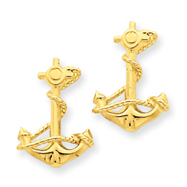 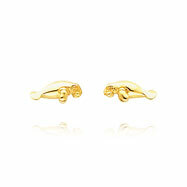 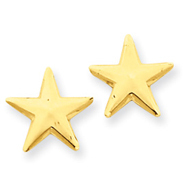 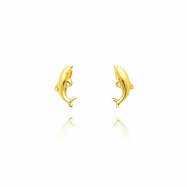 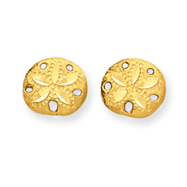 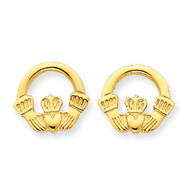 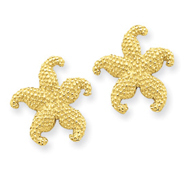 14K Yellow Gold is used to craft the pair and post closure ensures a secure and comfortable fit. 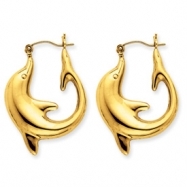 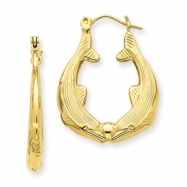 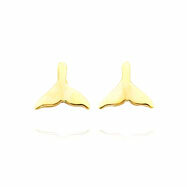 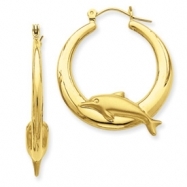 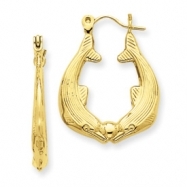 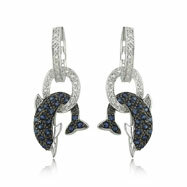 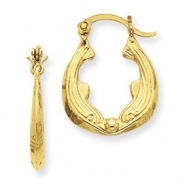 Metal: 14K YELLOW GOLD Weight: 1.44g More Info: 14K Yellow Gold is used to craft this beautiful pair of whale tail earrings. 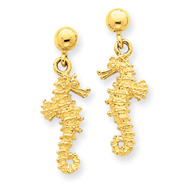 The tails are polished for maximum shine, and the post closure ensures a secure and comfortable fit.